For decades now, our company has been selling, cleaning, and restoring all types of rugs. To clean a rug, you must be able to understand the different types available in the markets. Therefore, we have taken a good field research on the same. Generally, rugs are the focus in major families for many years. Our company has a great history of integrity and service. We really know our great business. Our great knowledge in all types of rugs, dye, weaving, and cleaning method make sure that rug is well treated using the appropriate method. We make sure that cleaning, restoration, and preventive care is done according to the fabric. We prefer the rug cleaning to take place in our company. Experts who have a great experience in the field will handle your rug. Besides being experts, they have been certified by the Association of Rug Care. The great importance of this association is to make sure that customer’s rug is handled with proficiency. We use a hand spotting technique, equipment, and state of art cleaning. We highly recommend professional rug cleaning, once or twice in a year depending on your environmental conditions such as soil. 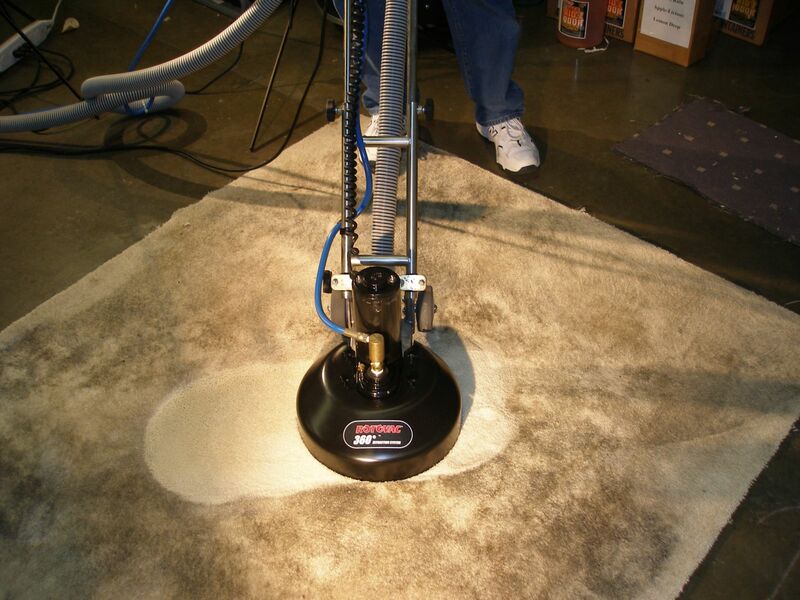 A team of experts begins by examining which type of cleaning method will suit your rug. A thorough and vigorous inspection is done. Once that is completed, the rug is taken for dusting. We use a high duster vacuum. The rug is further pre-washed using special spotting method. This is either pressure washing or the shampooing. The rugs are taken for cleaning using a foot roller jet, rug washer. This equipment is very advanced and designed for this purpose. Thereafter, the rug is dried in a fully automated room that is dry. We finalize by a careful inspection as well as brush pile. Our service will last on your rug for quite long. You can call us to schedule an oriental rug cleaning in Castle Rock, CO.